Added on October 11, 2013 by Lauri Chickillo. 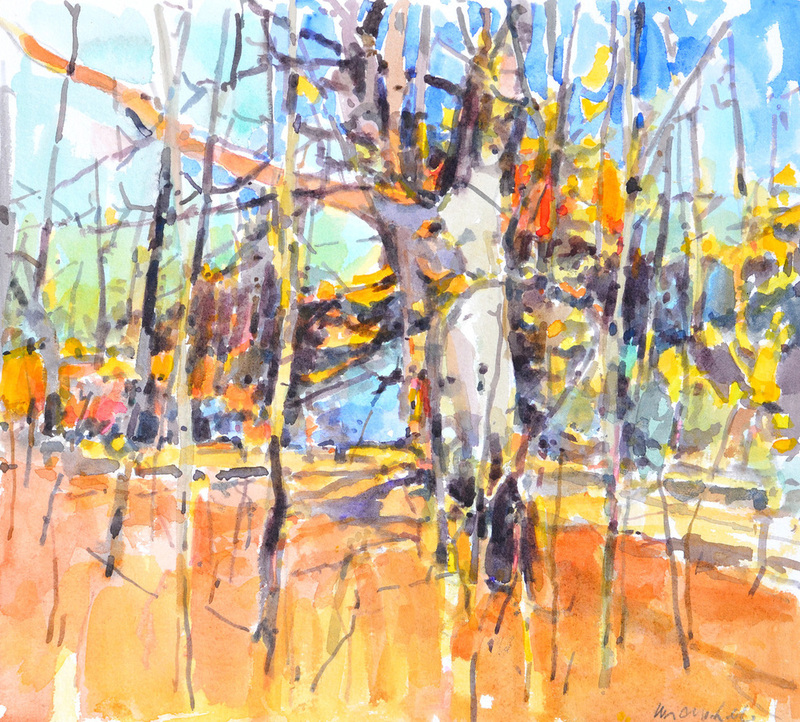 Fall and spring are my favorite times of year for plein air watercolors. The colors of the landscape are almost unbelievable. Copyright © 2016 SKYLAKE GALLERY. All rights reserved.